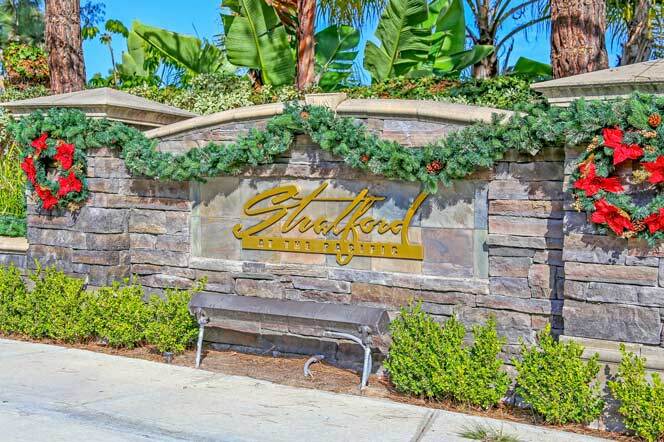 The Stratford At Pacific community in Dana Point has a great beach close location. The homes were built in the 1970's where you will find two story single family residence located on small cul-de-sac streets. Many love living here due to it's small community feel and close proximity to the beach and local freeway. There is a small montly association dues which maintains the landscping througout the community. All the current available Stratford at Pacific homes for sale and for lease are listed below. Please contact us with questions regarding any of these properties. One of the great things about this community is the walking trails that lead to the San Juan Creek trail as pictured below. The trail takes you directly down to the beach which is about an easy 10 minute walk from this location. Many will ride their bikes on this trails which ends up at the Dana Point harbor and Doheny Beach. Trying to reach the management company with association questions? 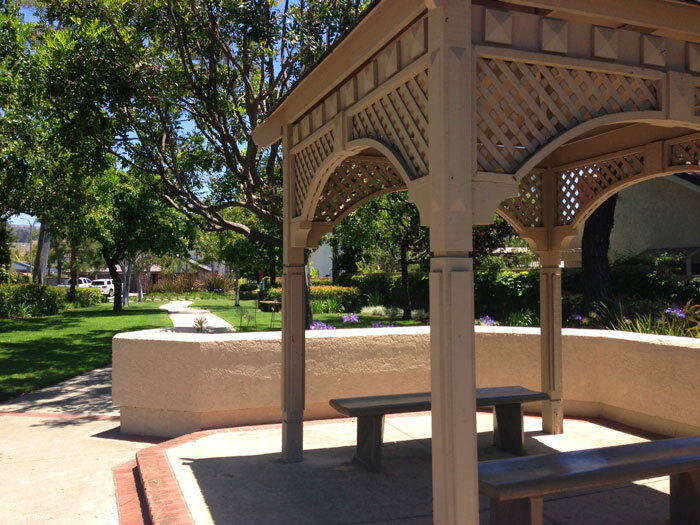 Please contact Progressive Community Management company at 949-582-7770.